We are unable to offer an exchange or refund on this item. In 2016 our first Notting Hill Carnival presentation was Sunset. 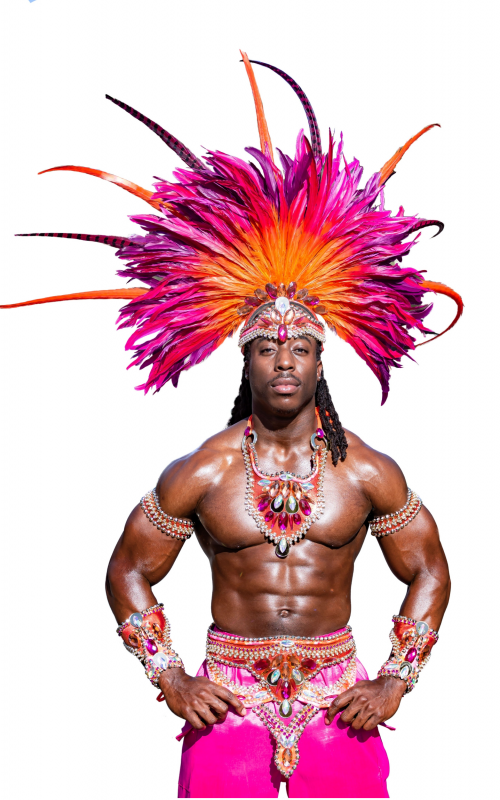 Offering an all inclusive food & drink carnival package with Frontline, Backline & male costumes all custom fitted to each customer. 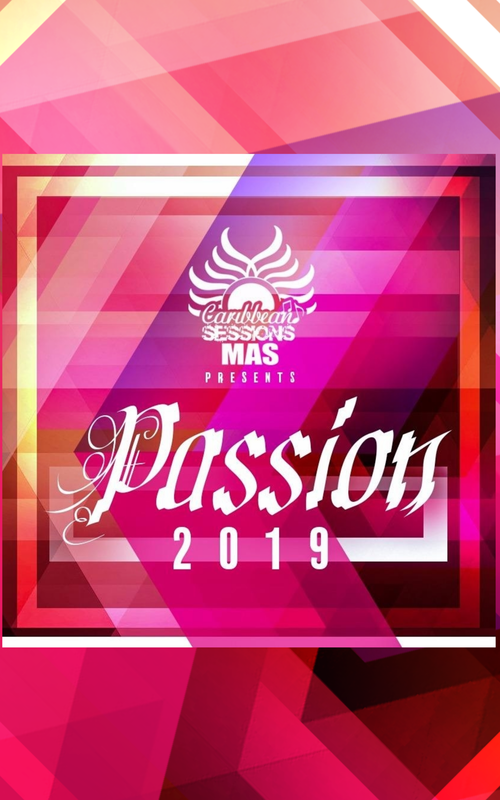 Available via Tune In or our website playing the best in sweet soca, reggae, dancehall and all things Caribbean. With news, interviews and live video feed to capture all the action with your favourite UK & International DJs. Our quarterly events have grown from strength to strength. Return Fete | Summer Jam | House Of Horrors – Halloween Fancy Dress Party, currently all taking place at the Nomad London. We offer men’s, ladies & kids t shirts, jumpers, hoodies, shirts & snapbacks in various colours and sizes. We represent many islands with one vision to push to the Caribbean culture.